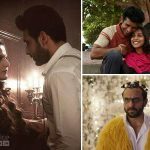 This Friday Bollywood has delivered several movies- Kaalakaandi, 1921 and Mukkabaaz with slight buzz among fans. As expected all three are getting mixed reviews from viewers and opened to a lower note than the already existing superstar Salman Khan’s Tiger Zinda Hai. 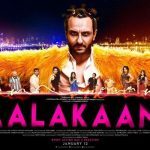 Directed by Delhi Belly‘s writer Akshat Verma, black comedy Kaalakaandi stars Saif Ali Khan in lead role alongwith Deepak Dobriyal, Vijay Raaz, Kunaal Roy Kapur, Isha Talwar, Amyra Dastur and more. All of them have performed well but Saif outshined. Due to some sort of star power, Kaalakaandi opened to a better note among all new offerings. 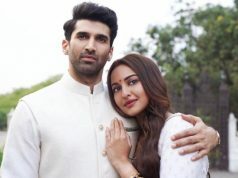 It recorded around 10% of occupancy in morning nationwide, and registered the business of 1.25 crore by remaining almost flat over the evening and night shows. While the horror movie 1921 is the fourth installment of franchise that was begun in 2008 with 1920. 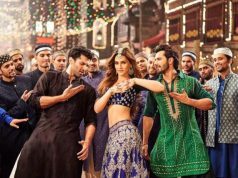 It stars Zareen Khan and Karan Kundra in lead roles, but unlike it’s prequels got released with no buzz and receiving overall mixed reviews. 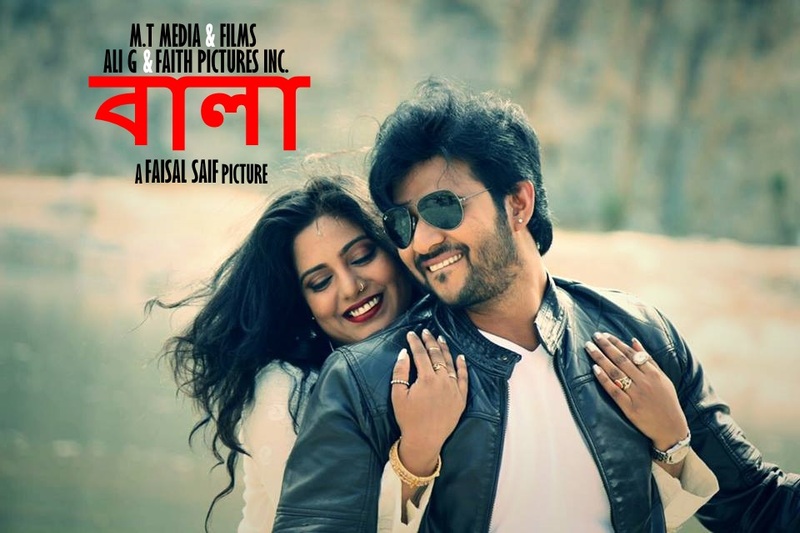 On the opening day, Vishal Pandya’s directorial started the journey on a low note and showed some growth till the end of the day. With 10-20% of occupancy, 1921 has done the business of 1.56 crore at domestic box office. 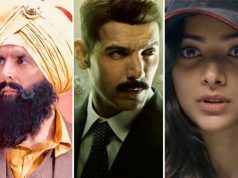 On the other hand, Anurag Kashyap’s sports drama Mukkabaaz was also released with low buzz but getting positive remarks from audience as well as critics. On Friday it opened dull but picked up later and raked the business of 0.82 crore.